A new firmware update for Switch is now available. Version 7.0.1 just went live for all users. Nintendo’s explanation regarding today’s update is a small one. The company states that a specific issue has been addressed in which Pokemon: Let’s Go, Pikachu and Pokemon: Let’s Go, Eevee couldn’t connect to Pokemon GO if the game software was closed after pairing with the app. 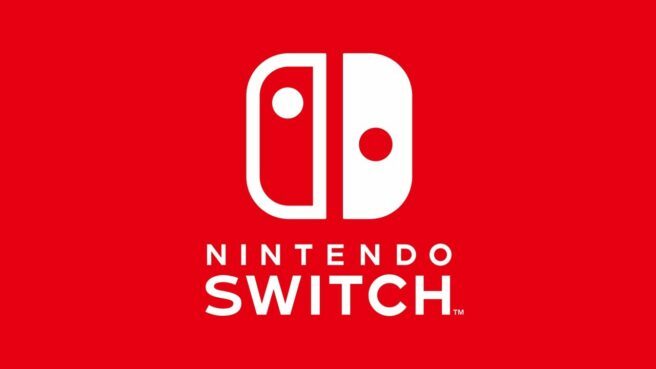 Switch version 7.0.0 was distributed in January. It added New Super Mario Bros. U Deluxe icons and additional language support. Earlier today, Nintendo issued a new firmware update for Switch. 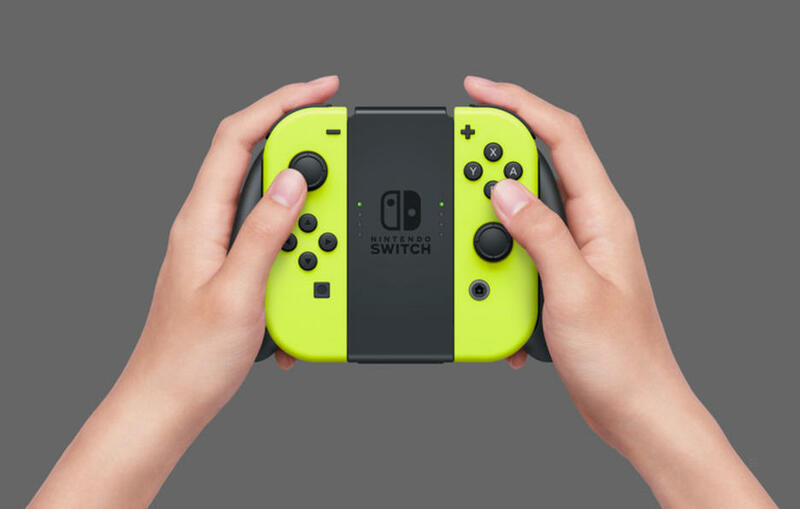 Something that the company didn’t mention is that the Joy-Con themselves have an update as well. After installing version 7.0.0, head on over to the system settings. Visit the “Controllers and Sensors” tab, then head down to “Update Controllers”. That’s it. Unfortunately, Nintendo never actually says what’s involved with the Joy-Con updates. Still, you might as well ensure that everything is in order. Nintendo has just released a new system update for Switch. Firmware version 7.0.0 should be live for all console owners. Today’s update includes New Super Mario Bros. U Deluxe user icons and support for additional languages on the Home Menu. We have the full details from Nintendo below. 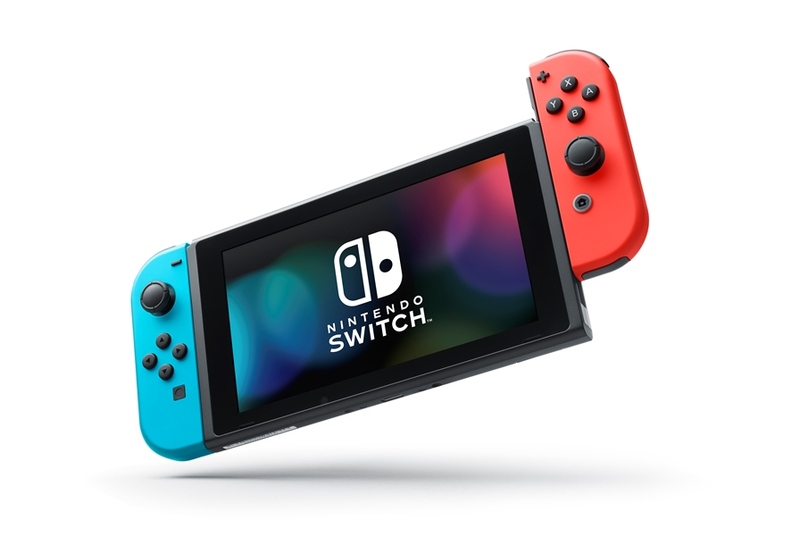 The next firmware update is now live on Switch. Nintendo has started distribution of version 6.2.0. The last major Switch system upgrade came in mid-September. It paved the way for the Nintendo Switch Online functionality – notably cloud saves. 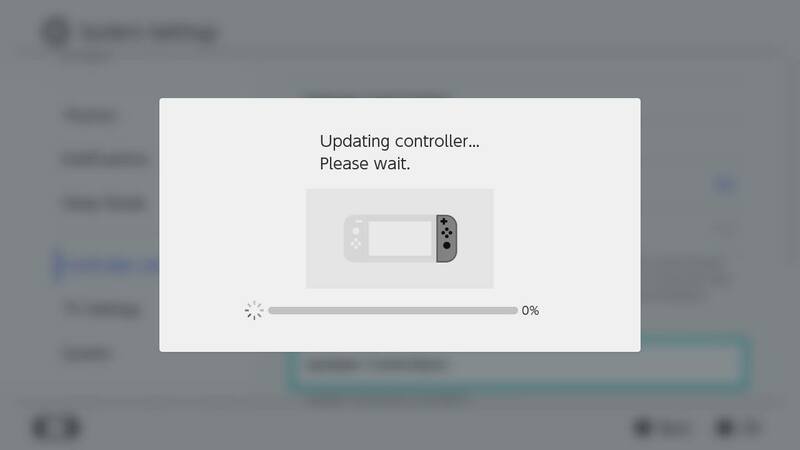 When Nintendo issues a new firmware update, it sometimes comes with a related controller update. That has happened once again with version 6.1.0. With the latest Switch upgrade, you’ll find a Joy-Con controller update waiting for you. Access it by visiting the system settings, going to the “Controllers and Sensors” tab, and then selecting “Update Controllers”. We’re never quite sure what’s involved with these controller updates, but there’s certainly no harm in going through with the process. 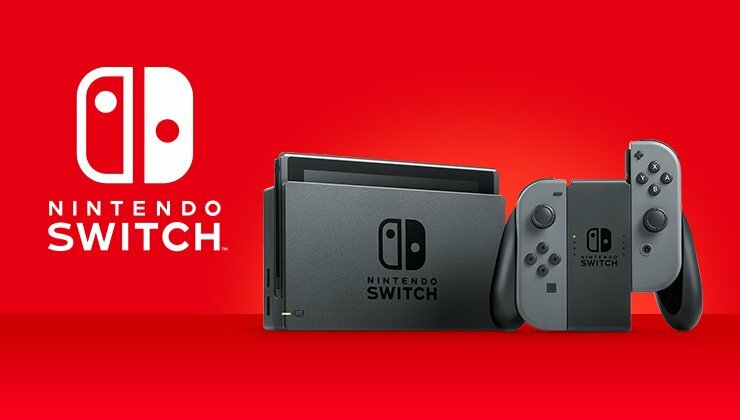 A new Switch system update has just gone live. Nintendo has started distribution of version 6.1.0 for all users. 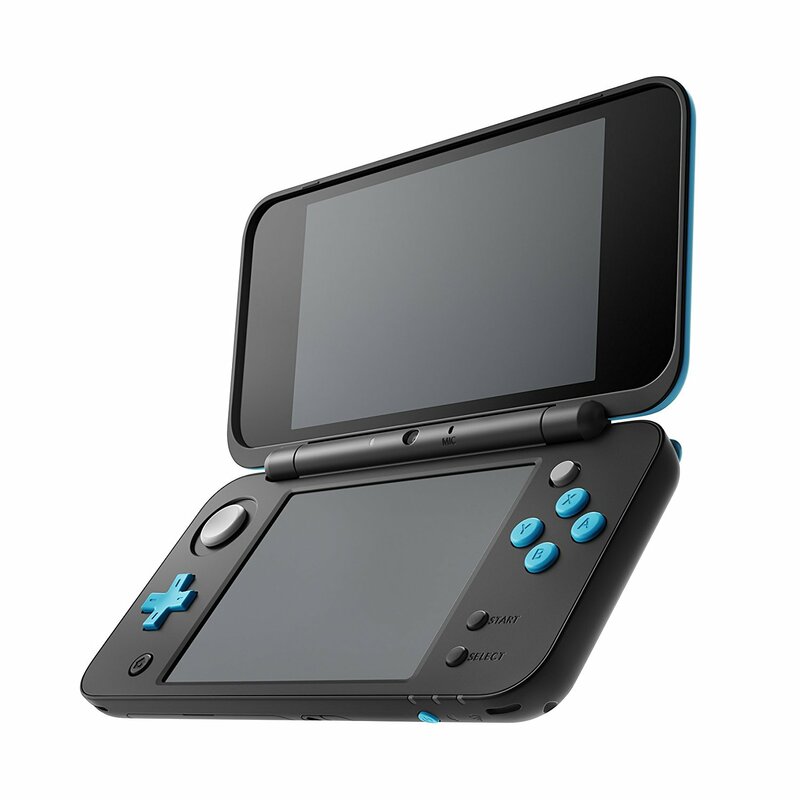 According to Nintendo, today’s update makes “system stability improvements to enhance the user’s experience”. This includes taking care of a problem “where certain games don’t recognize a Nintendo Switch Online membership for a short time after purchase”.